Home/Member Profile/Meet a member: Four questions for David Stucken from Bar Lafayette! 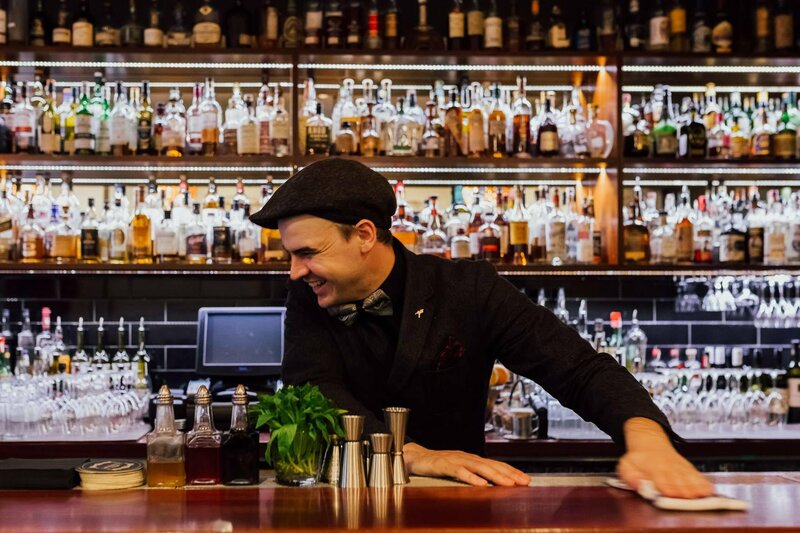 Bar Lafayette is at the forefront of a great drinking culture in Perth, led by an enthusiastic and considerate team including Bar Manager David ‘Xander’ Stucken at the helm. I found time to chat with David recently for a quick-fire of four questions to see what made him tick! Matt Bailey: The Society is 35 years old this year! While every member has a different journey, what was your first experience with the Society? David Stucken: My first experience with the Society? That’d have to be when about 4 years ago when I started working at Perth’s former Society Partner Bar, Varnish. An American whisky focused venue but it was the only Scottish whisky they’d stock at the time. Our Bar Manager at the time, Jamie, had (and still has) a soft spot for the heavily peated & I thoroughly enjoyed my ’trial by fire’ intro to the Society. MB: Bar Lafayette is at the forefront of great bars shaping where the drinking culture is around Perth. Under your guidance what have you seen change in the scene over the past few years? DS: I’ve got some great predecessors who set the standard, but the goal has always been what detail can we improve. To move forward, not backward. 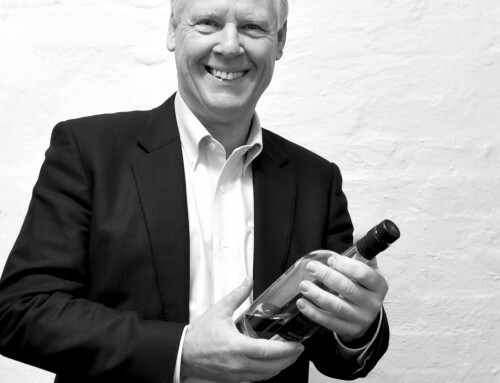 We’ve reacted to the market, taking a stronger emphasis (& stock holding) in a diverse whisky selection as well as a lot of Australian gins. A factor in the industry that I’m really into is investing time in the next generation, their development, their opportunity & their education. I want to see more youth to see working here and working in the trade as a career, not a stepping stone and I humbly hope that I’ve helped that development. MB: Surely in your role at Bar Lafayette you’d come across some fascinating flavour creations. Is there a cocktail or movement in drinks lately that’s really grabbed your attention? DS: Local & sustainable friendly without going over the top. I’m also a big believer in ‘less is more’ with emphasis in ‘why we’re doing’, not just ‘what we’re doing’. Be it working on a nut based tiki syrup with a local farmer instead of Almonds from the other side of the planet, or working with some great local producers such as Never Never Distilling Co, Starward & Archie Rose Distillery to name a few of my favourites. Also, Bergamot & other odd varieties of citrus. MB: Being the only Partner Bar in Perth with the privilege of serving Society spirits, has there been a cask or flavour profile that’s really stood out for you? DS: One of the first casks I bought when we formed our partnership still haunts me. G8.7 – Caribbean Banana Fritter. 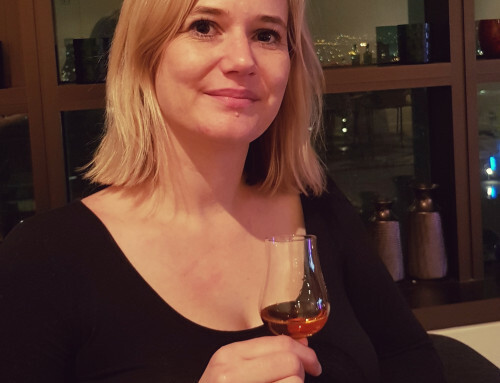 It was a 27 year old, single cask grain whisky from the now-demolished distillery Cambus, finished in a 2nd-fill ex-Sauternes cask, and it was pure magic in a bottle. Reminded me of Christmas as a kid, running away with the brandy custard like the little jerk I was. I’m a big jerk now. 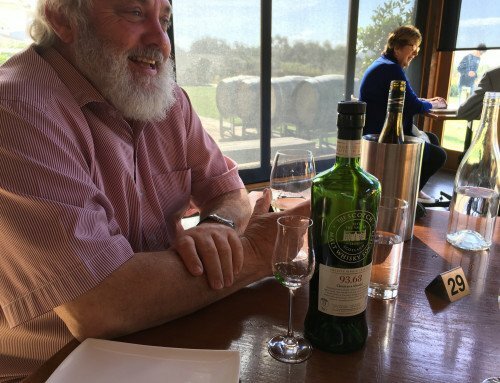 David has been involved with the SMWS on some level for more than four years, and an active member for a year. 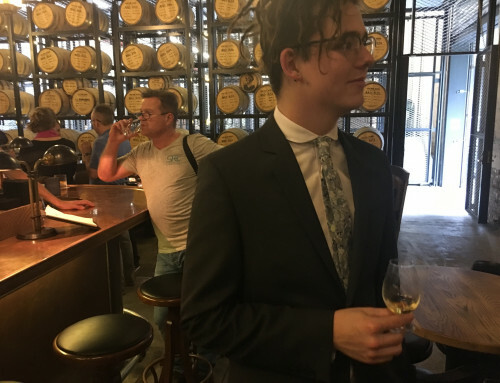 Bar Lafayette is located in the Brookfield Place, 125 St Georges Terrace, right in Perth CBD and proudly carries a wide and varied selection of SMWS single cask, cask strength, single malts and more. Drop in, bring your membership card, and enjoy one of the best bars in the country.